Studio Quantic Dream announced that all its former exclusives for the PlayStation consoles will soon be released on the PC. First, they will appear in the Epic Games Store, and a year later – on Steam. 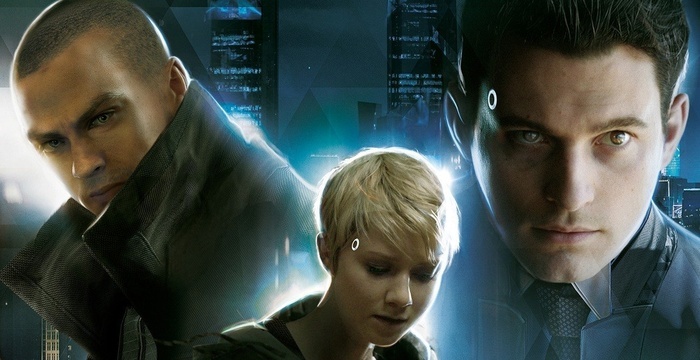 These are three games – Heavy Rain, Beyond: Two Souls and Detroit: Become Human. No project has an exact release date yet, but it’s worth waiting for release this year. It became known about the other time exclusives Epic Games Store. Among them is the Action Control from the creators of Alan Wake, the detective The Sinking City, and Ancestors: The Humankind Odyssey from the developer of the very first Assassin’s Creed. PC-versions of all these games will also first appear in the Epic Games Store, and only a year later they will be released in other digital stores. As for the role-playing game The Outer Worlds, it will be available immediately in two stores – Epic Games Store and Microsoft Store. On Steam, the project will appear only a year after the release.